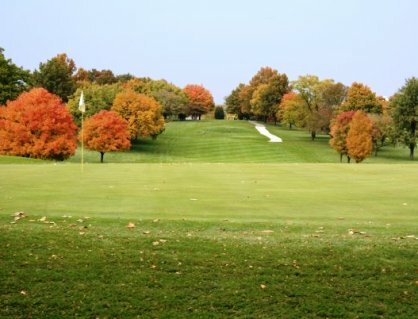 Boughton Ridge Golf Course is a Public 9 hole executive length golf course located in Bolingbrook, Illinois. 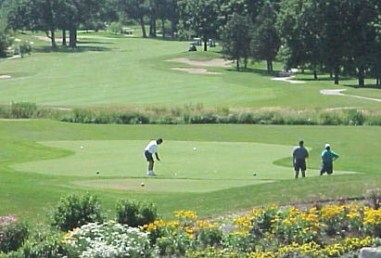 The course was designed by Roger Packard. 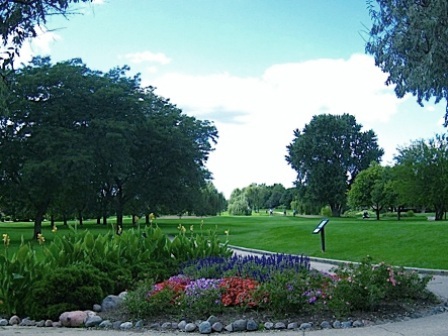 Boughton Ridge golf course opened in 1981. Par for the course is 32. From the back tees the course plays to 2205 yards. From the forward tees the course measures 1685 yards. 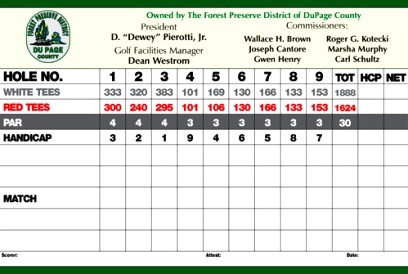 The longest hole on the course is # 4, a par-4 that plays to 370 yards. The shortest hole on the course is # 6, a par-3 that plays to 120 yards from the back tees. 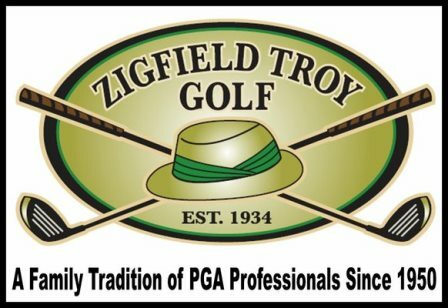 Watch out for # 8, a 190 yard par-3 challenge and the #1 handicap hole on the course. The easiest hole is # 1, a 285 yard par-4. 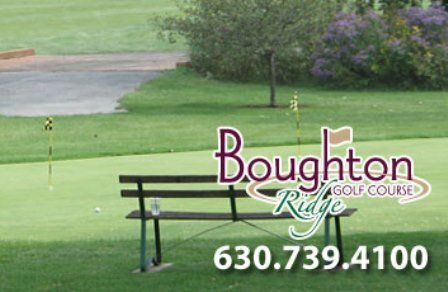 Boughton Ridge Golf Course sits on 45 beautiful acres. 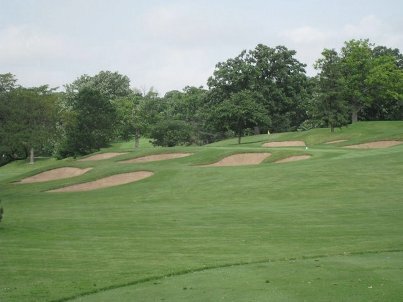 The course has contoured fairways and water on seven holes. The Lily Cache Creek meanders through five holes and feeds a large lake, which borders three holes. Twenty-one sand traps lay in wait and provide plenty of challenge to even the strongest players. 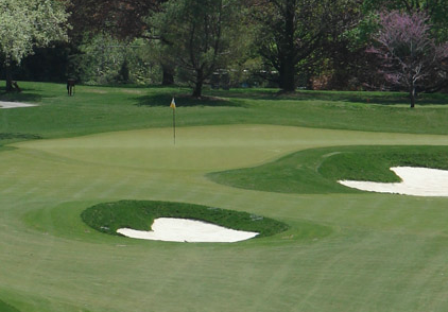 The course can be especially tricky because water hazards or sand bunkers appear on every hole except one.